When you begin to look for soundproofing materials, it’s essential to understand what type of product you need. 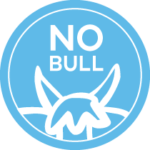 You might know that you want to reduce the level of noise and reverberation produced in your room, office or business, but to what degree does this sound need reduction? Sound ratings help you better understand the acoustical properties and soundproofing level of your room. No two noises are the same, and . . .
After suffering through unwanted sounds and reverberation for quite some time, you finally decide to soundproof your room to minimize noise and echo production. You might have dealt with noisy neighbors, unwanted traffic sounds, or even general noise pollution before installing your soundproofing material. But now, all you hear is the blissful sound of silence. Even though the drastic change in sound quality might seem like magic, it boils down . . . Proper soundproofing can make a huge difference in an apartment or home. If your bedroom is adjacent to your child’s room, or your study is adjacent to the living room, good soundproofing can be critical in helping you relax and focus. If you’re looking for easy ways to soundproof a room or apartment, you may wish to purchase soundproofing panels or other products from Soundproof Cow. However, if you’re looking . 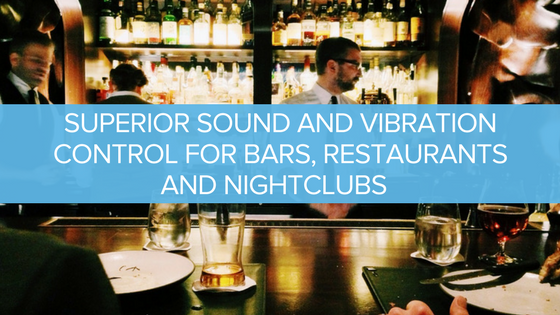 . .
One of the most important issues when it comes to successful nightclubs and restaurants is effective sound control. Sadly, this is also an area often neglected by bar, restaurant and nightclub owners. When your nightclub is in full swing, you want the room to have clean, clear acoustics, not muddled sound and excessive vibration that could irritate your clientele. In your restaurant or bar, you want customers to be able . . .
Soundproof Cow is coming to a TV near you! 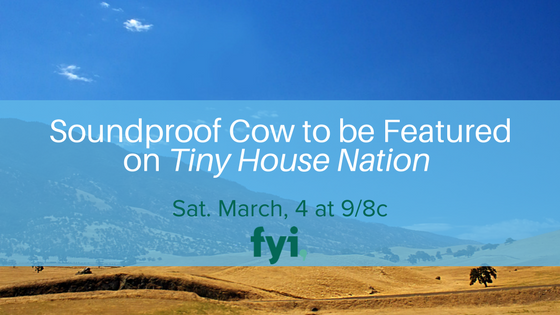 On March 4, 2017, we will be featured on “Tiny House Nation” on the FYI Network. The tiny house phenomenon is an eco-friendly movement that’s sweeping the nation.